- Includes a Nya minifigure. 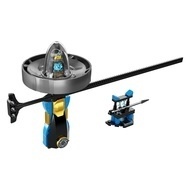 - Features a Spinjitzu spinner with buildable LEGO® brick handle, spinner element with minifigure capsule and rip cord, weapon rack with a spear, and Nya’s 2 shurikens. - Learn The Palm Spin, The Orbit, The Zen, The Leapfrog, The Drift, The Knockout and other cool Spinjitzu moves. - Create your own spin-tastic challenges and compete against your friends. - Go online for even more Spinjitzu tricks and inspiring videos. 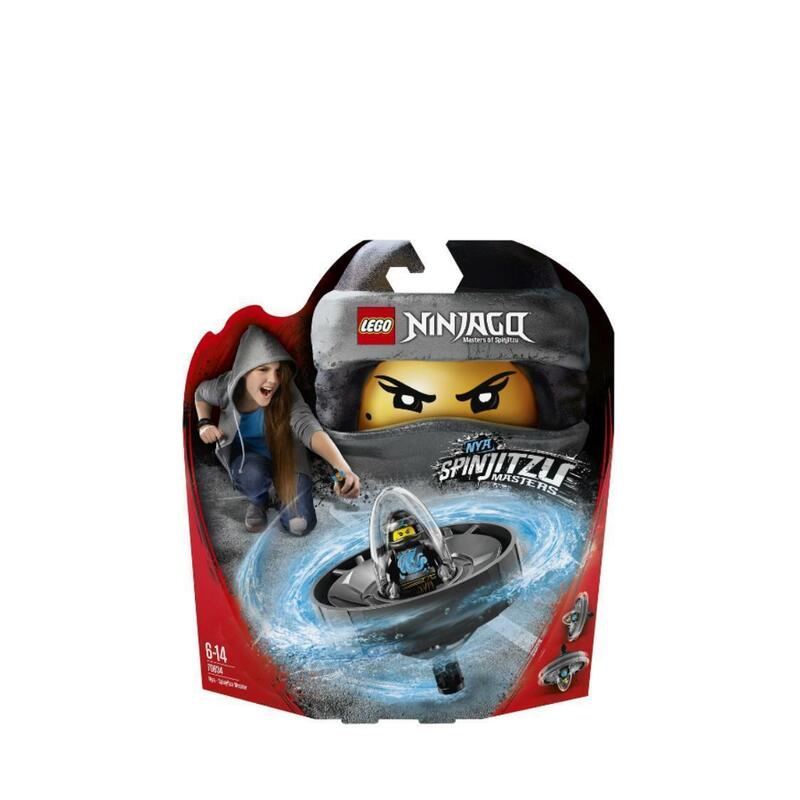 - Combine with other Spinjitzu Masters spinner sets—70628 Lloyd, 70633 Kai, 70635 Jay, 70636 Zane and 70637 Cole—for ninja vs. ninja skill showdowns. - This cool toy for kids is suitable for ages 6-14. - Spinjitzu spinner (without rip cord) measures over 5” (14cm) high, 3” (8cm) wide and 1” (3cm) deep. - Weapon rack measures over 1” (4cm) high, 3” (8cm) wide and under 1” (2cm) deep. - As seen in the LEGO® Spin Ninja TV commercial.